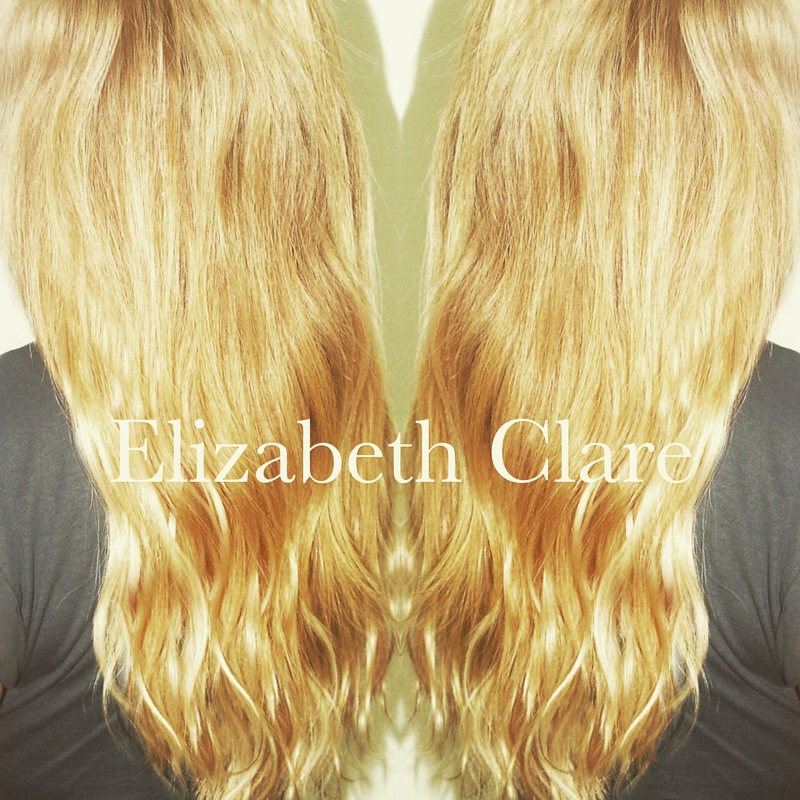 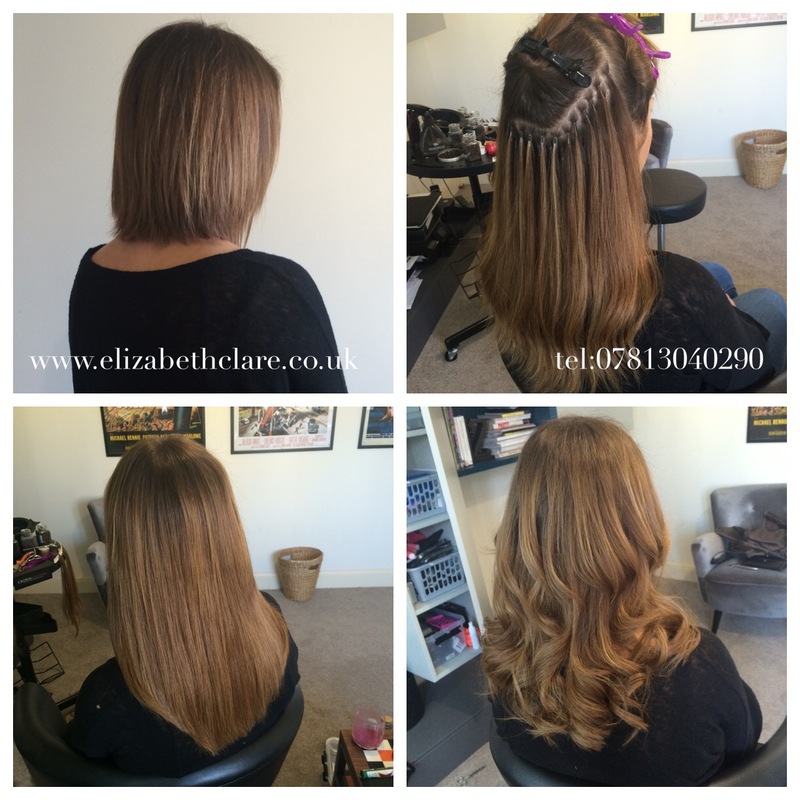 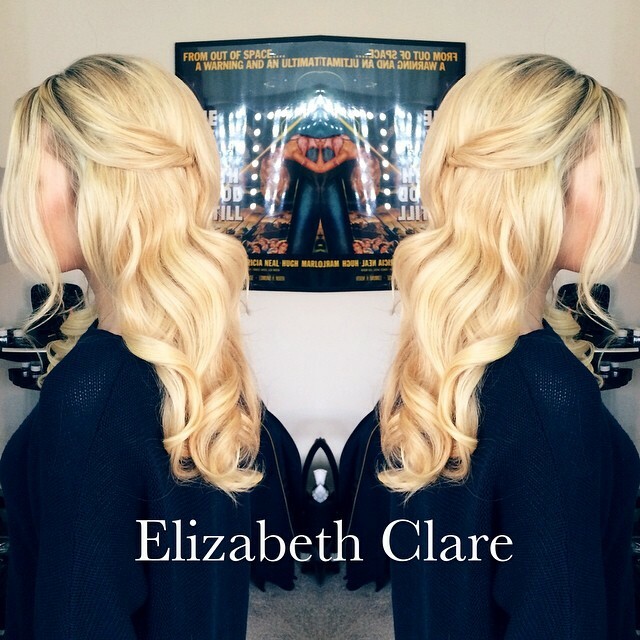 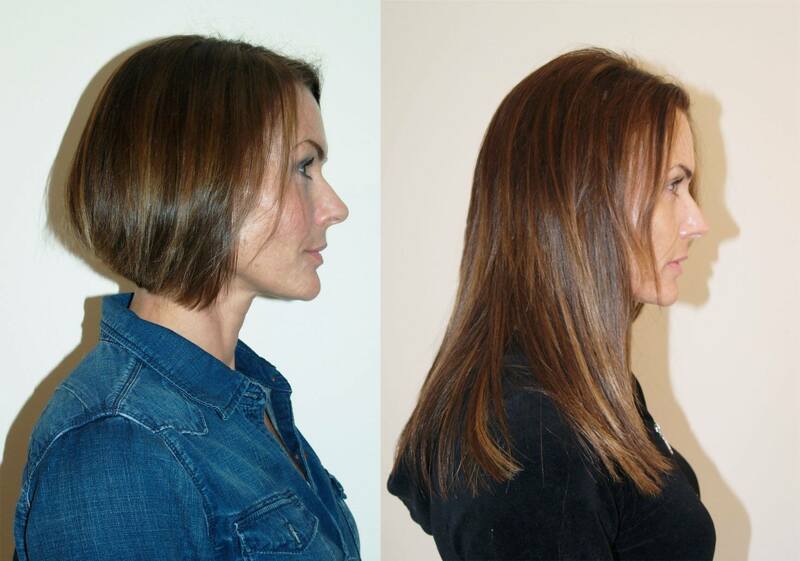 Elizabeth offers clients the most successful hair extensions technique available! 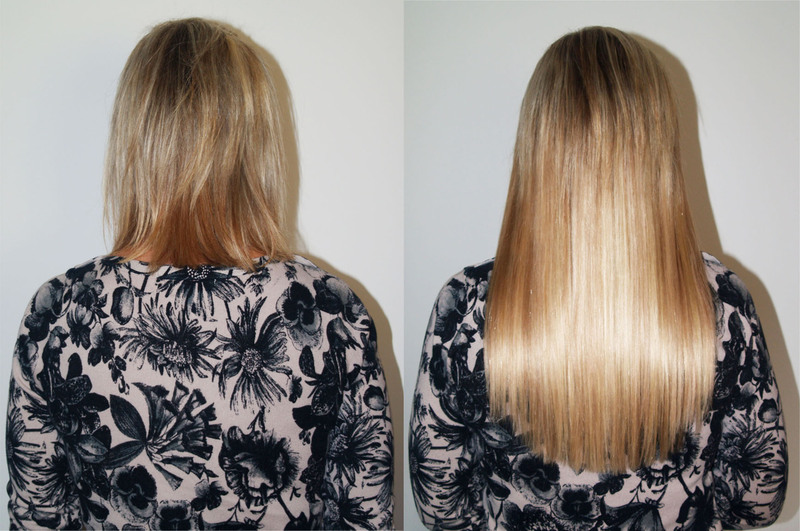 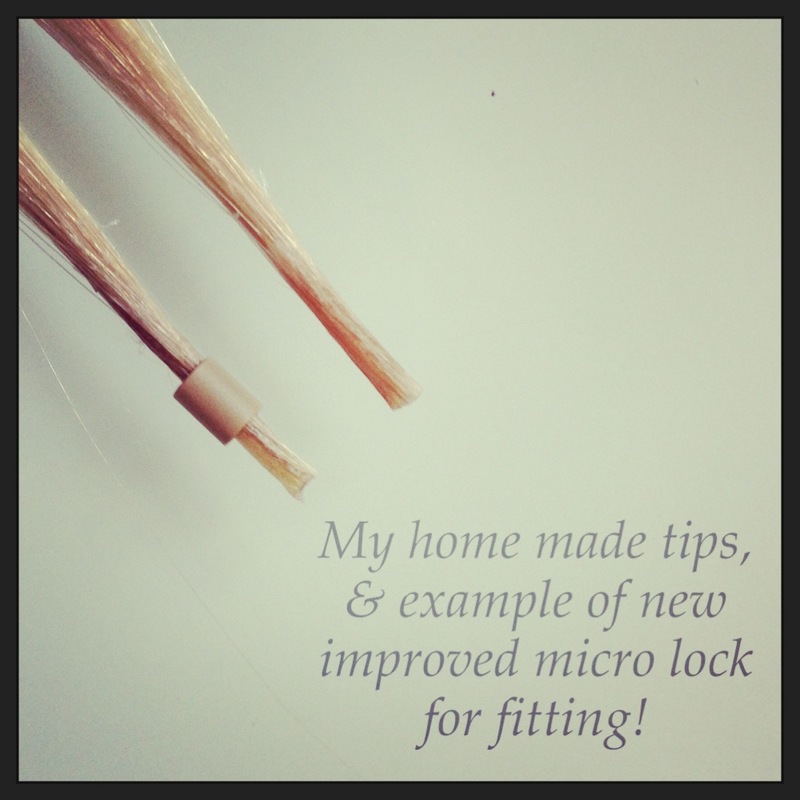 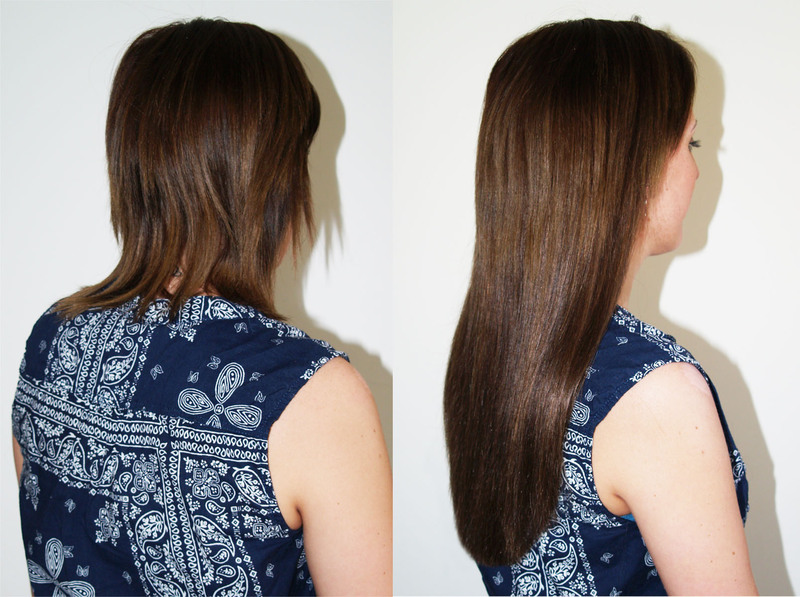 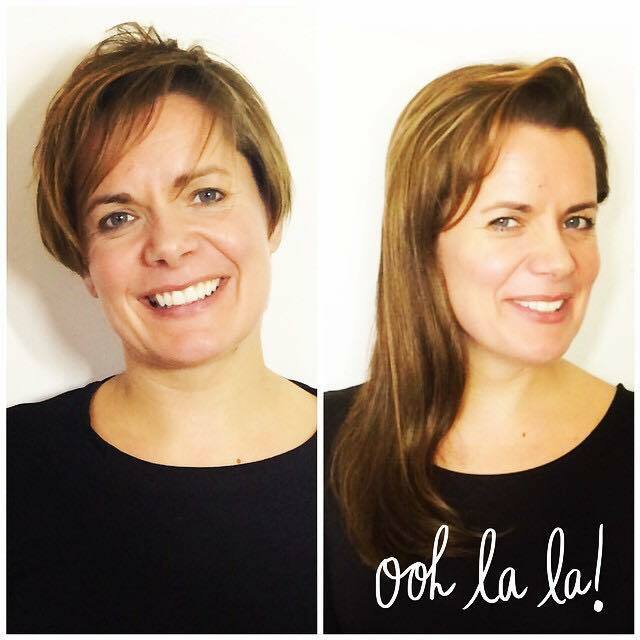 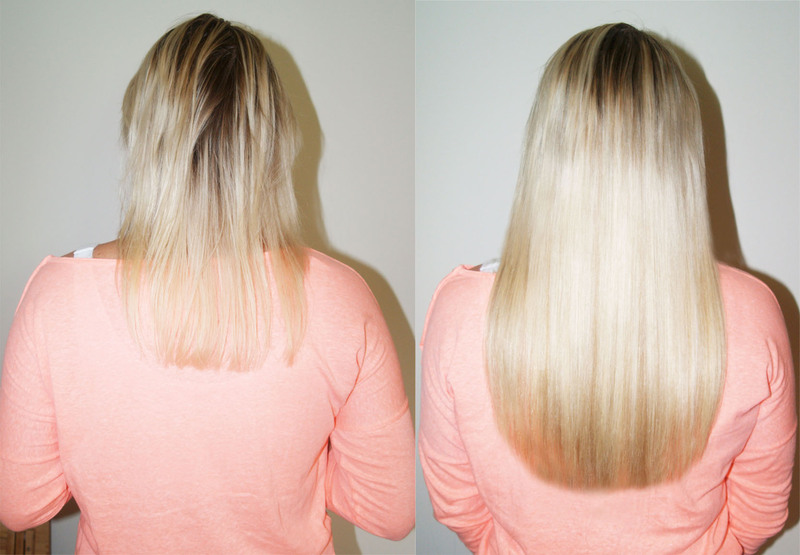 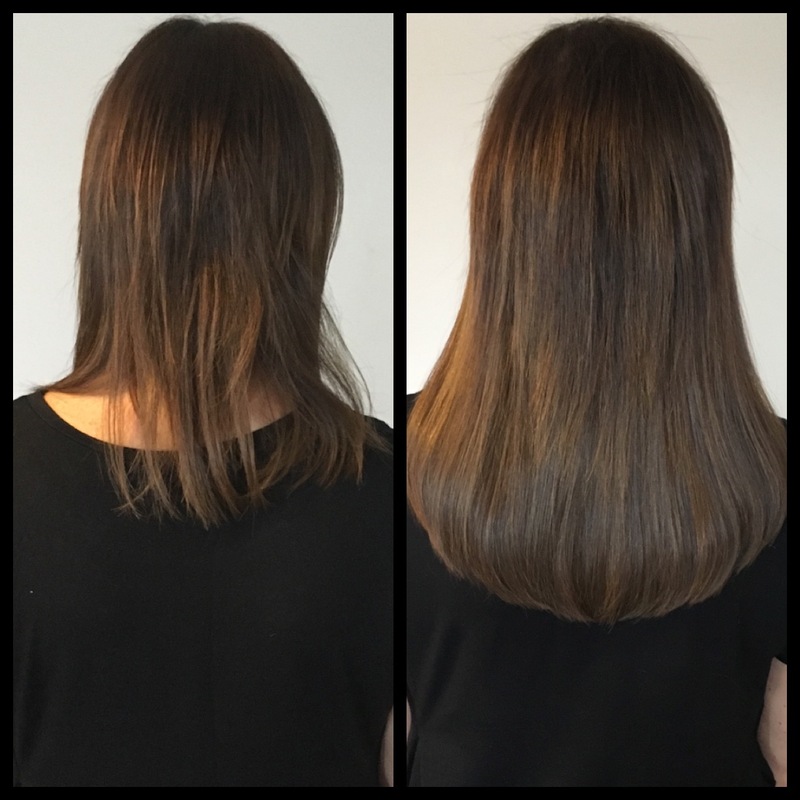 She uses the revolutionary and undetectable micro ring system which will harmonise beautifully with your natural hair without ever displaying the tell-tale signs that are so common with other extension systems. 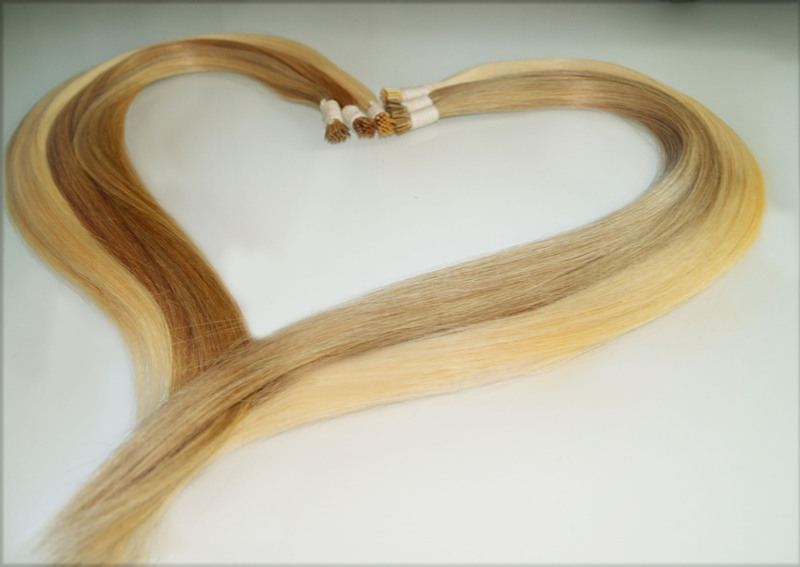 This system avoids glue, weaving, heat, chemicals, welding, waxing, or knotting, those aspects which strain and very often damage your hair to a high degree. 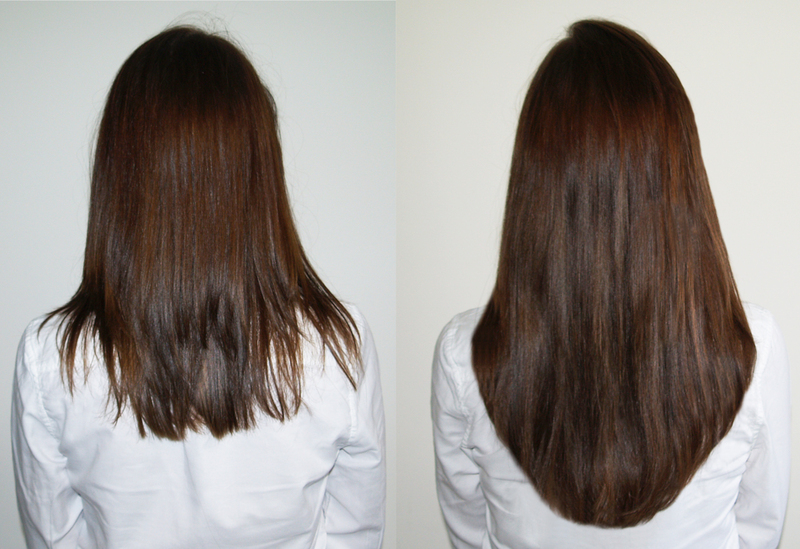 Each of these methods often lead to a bulky and unnatural look, and can also be annoying when combing or sleeping. 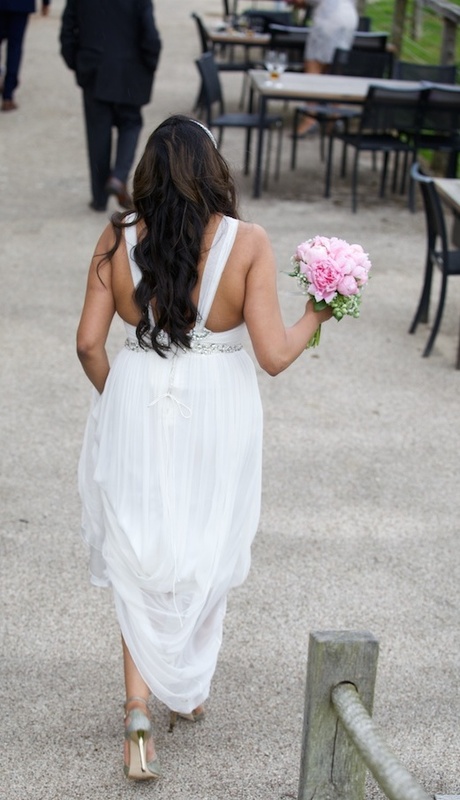 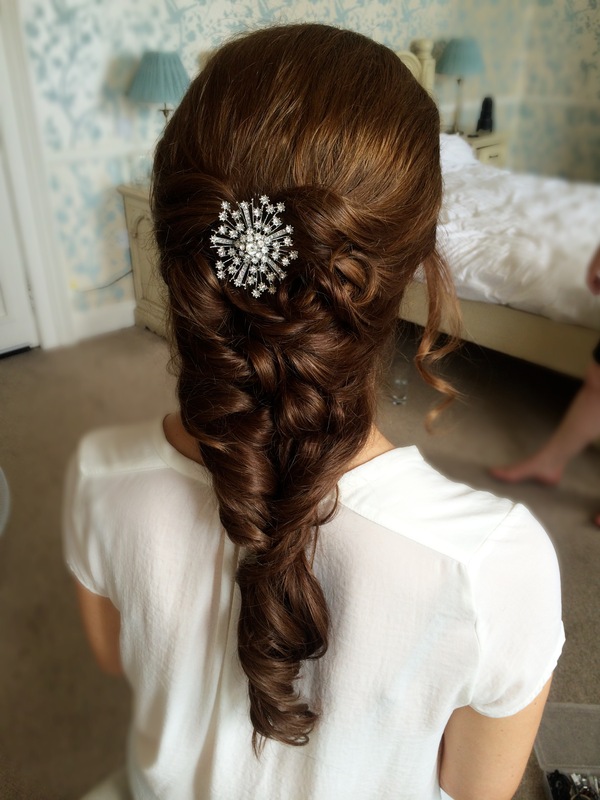 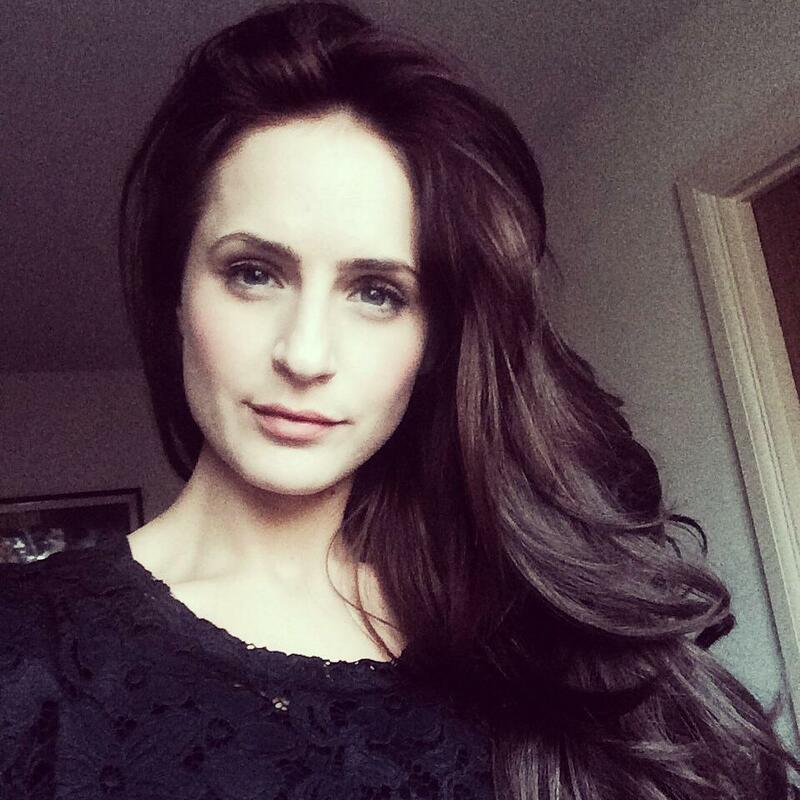 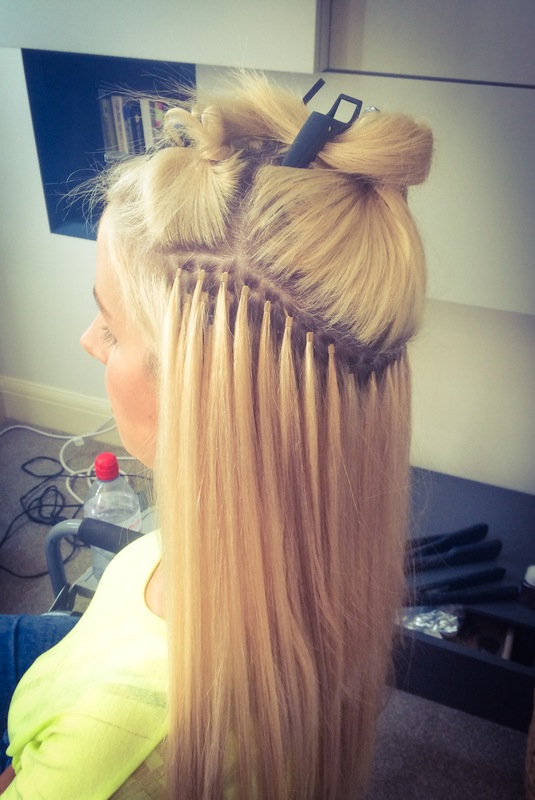 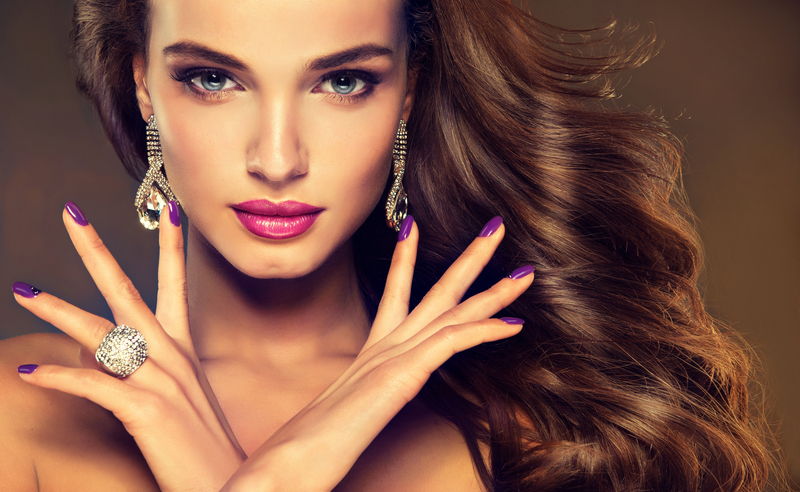 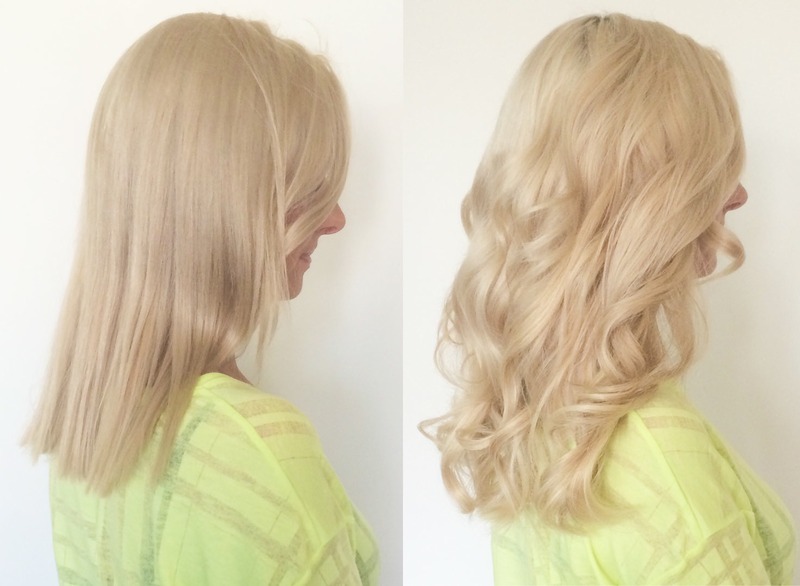 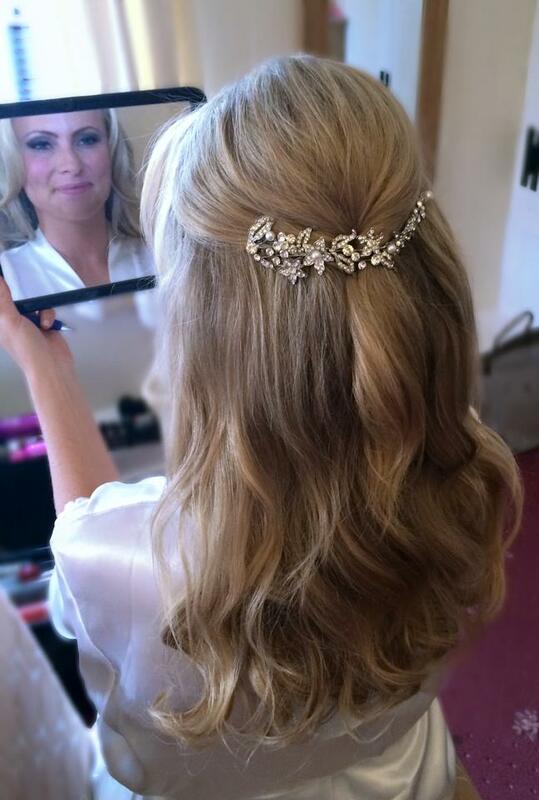 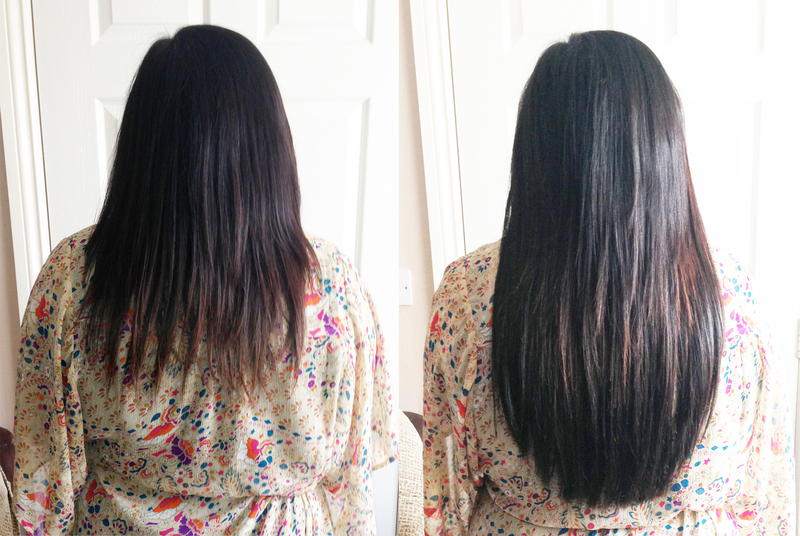 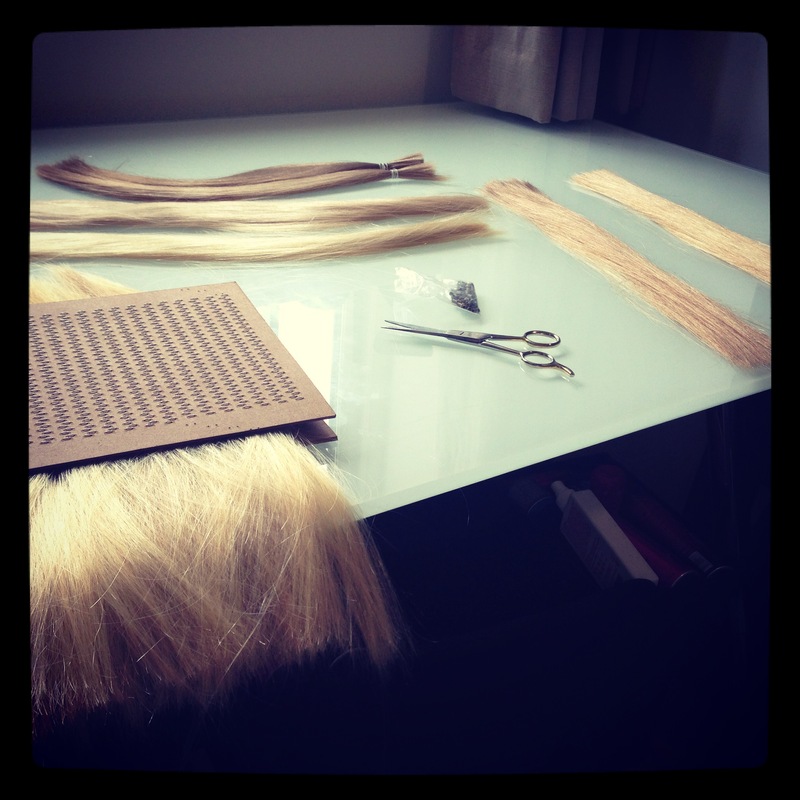 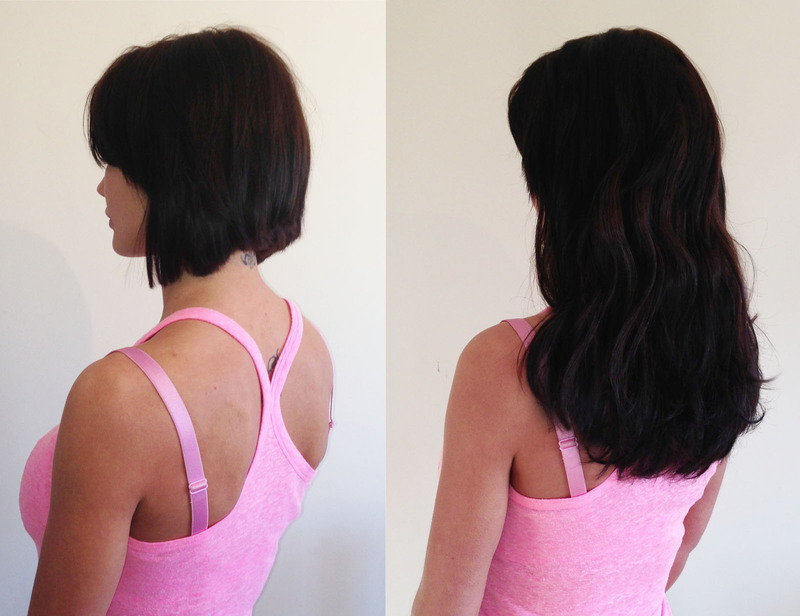 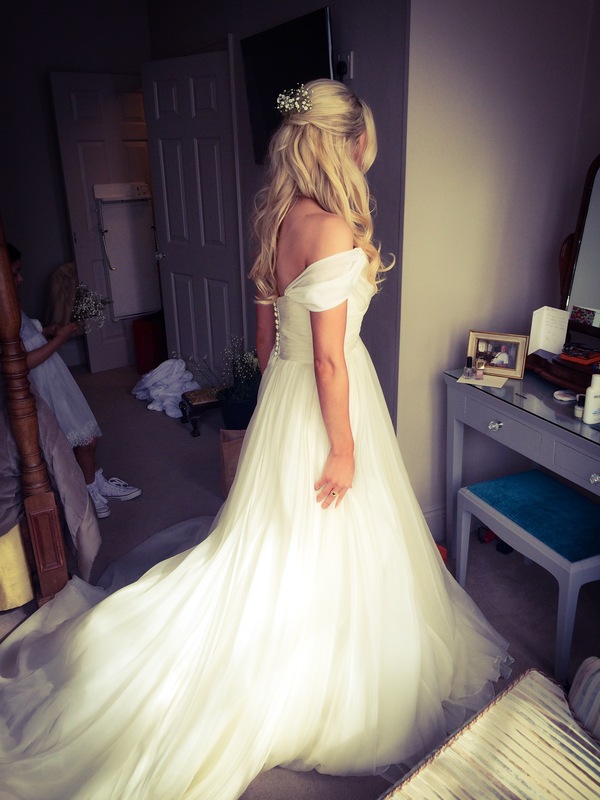 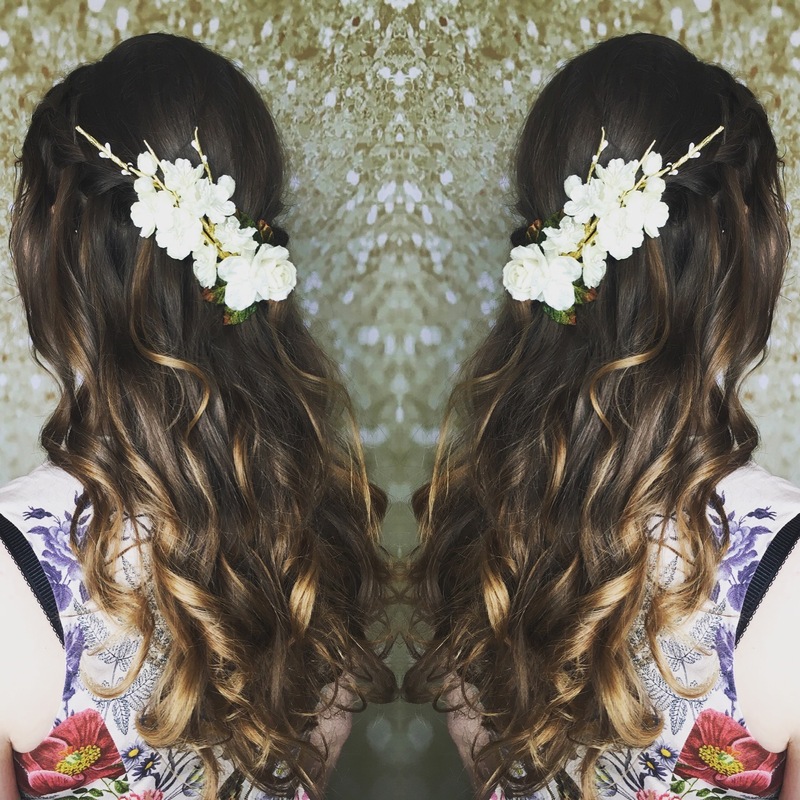 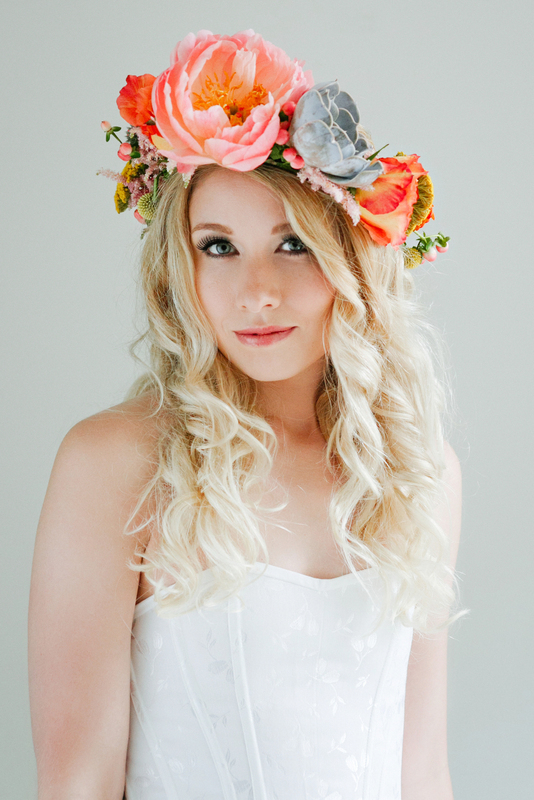 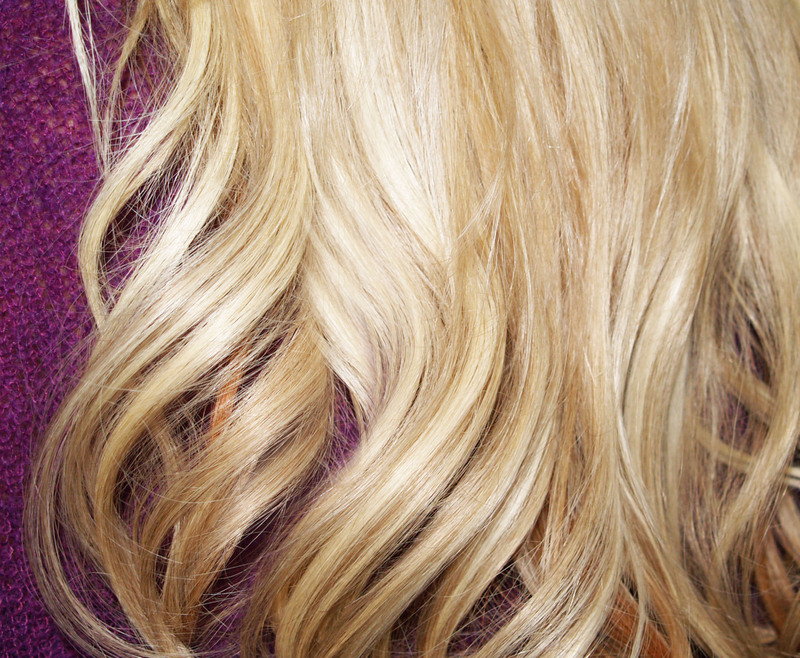 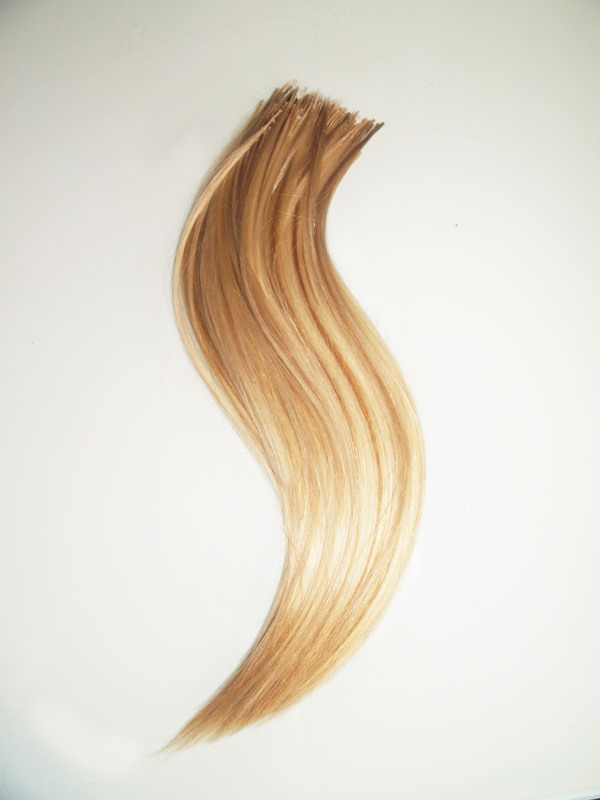 Done poorly, hair extensions can put a strain on the natural hair and can tangle easily. 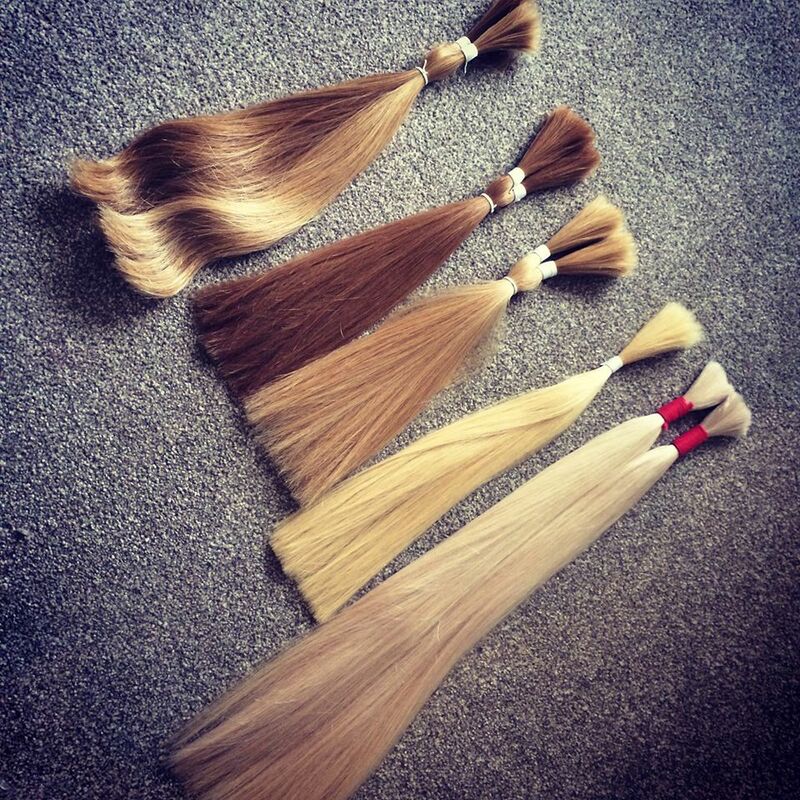 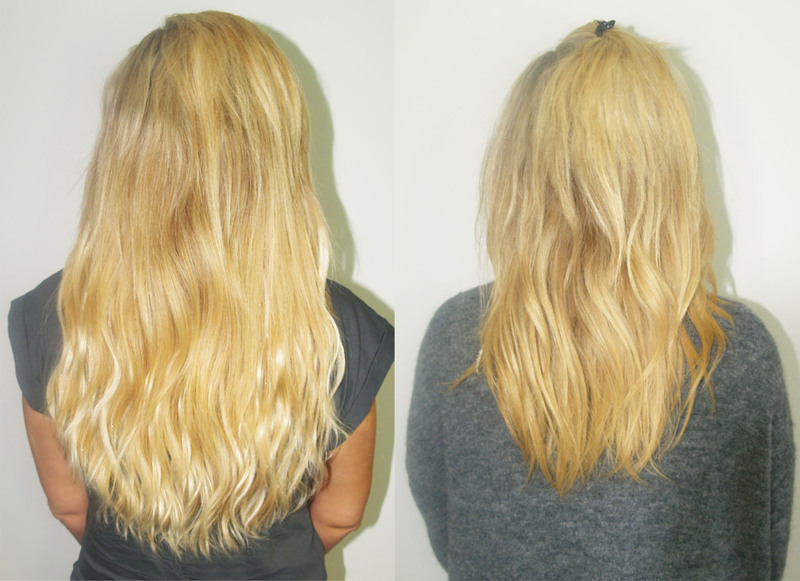 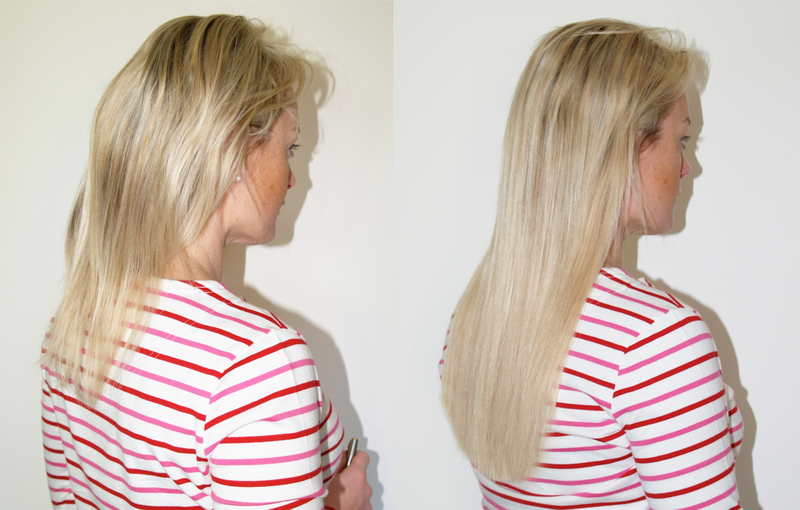 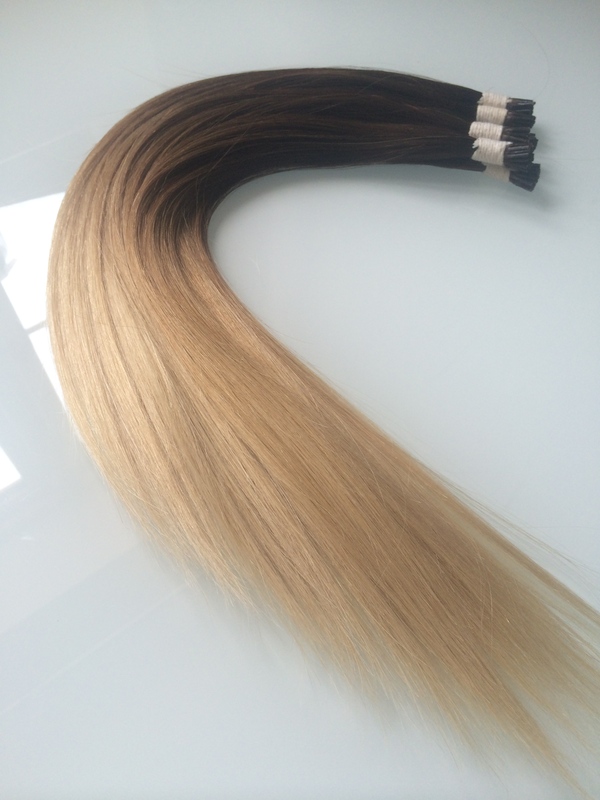 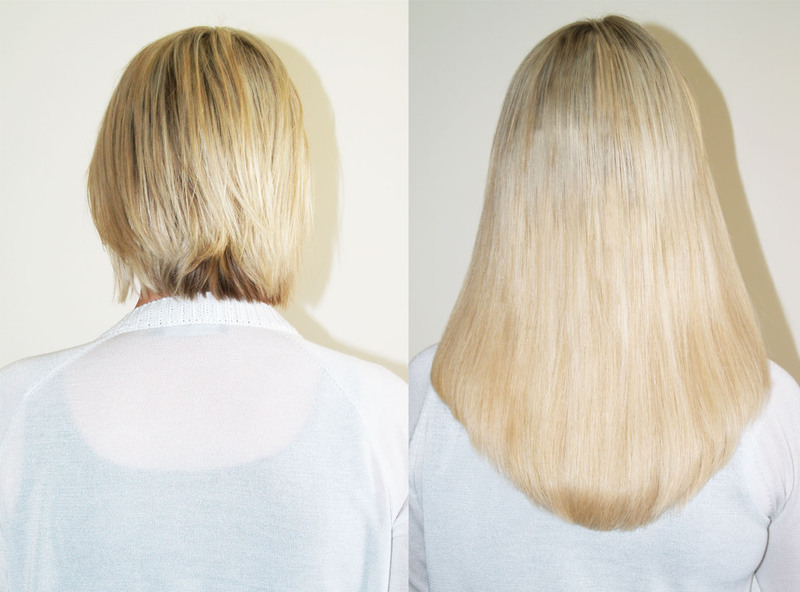 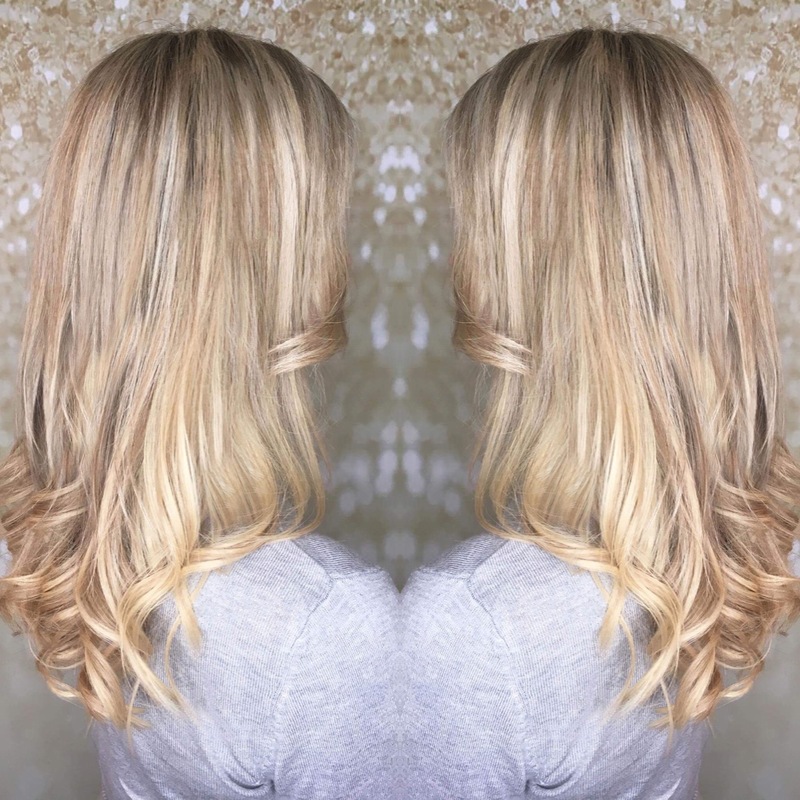 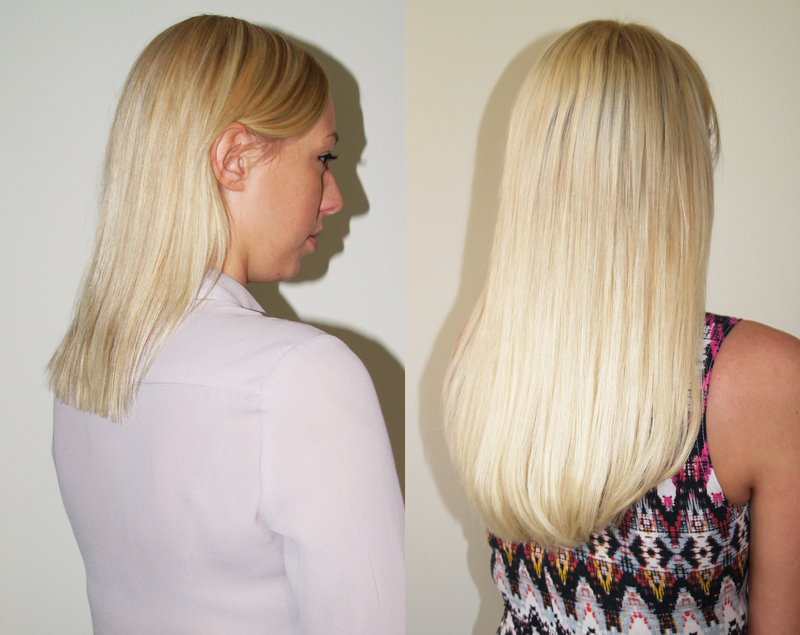 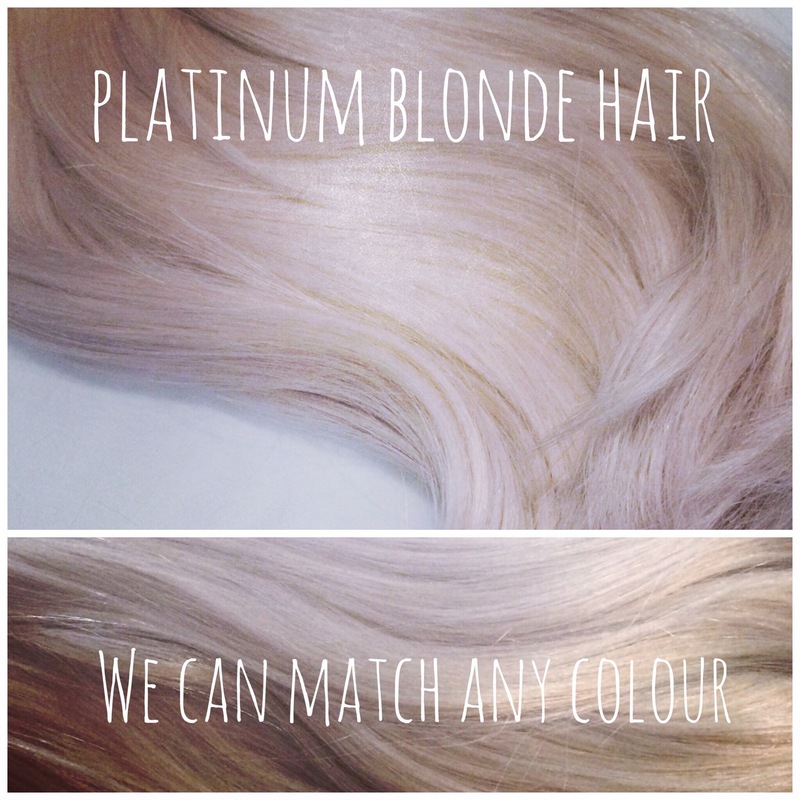 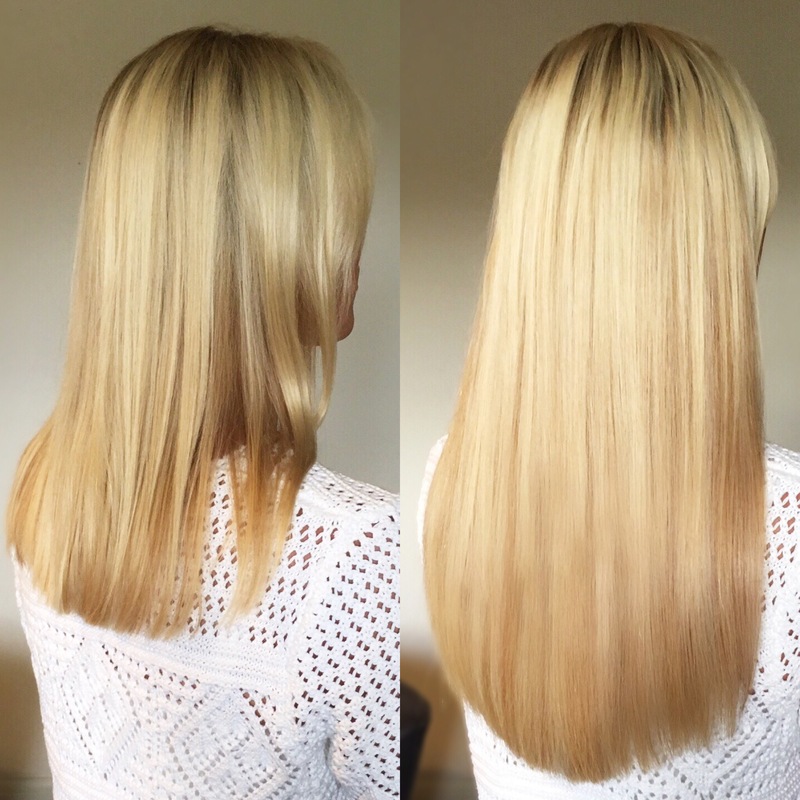 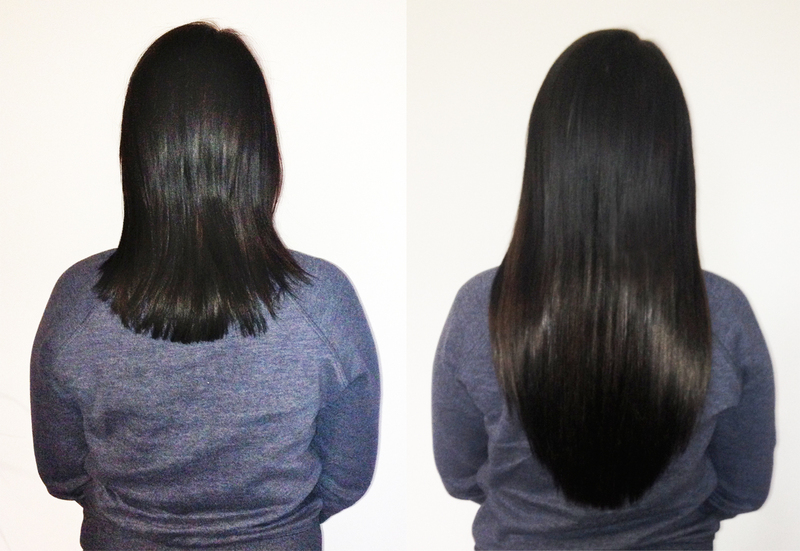 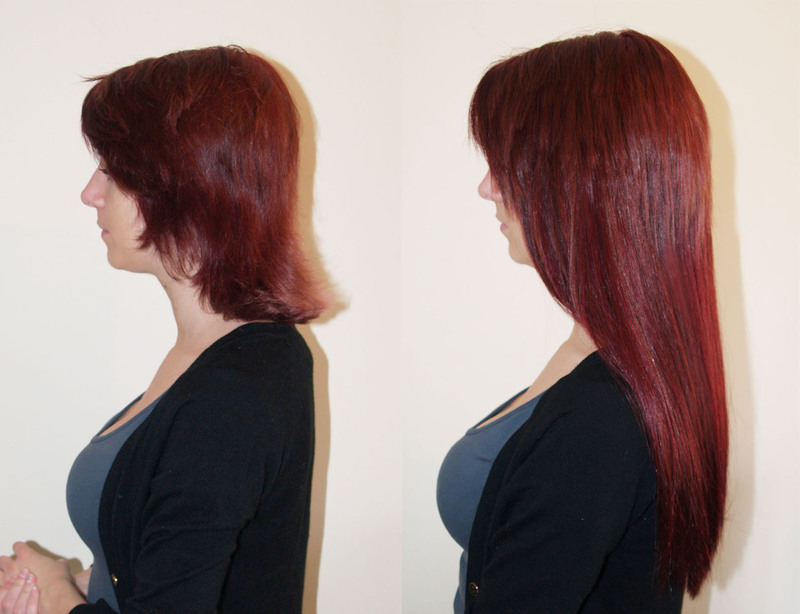 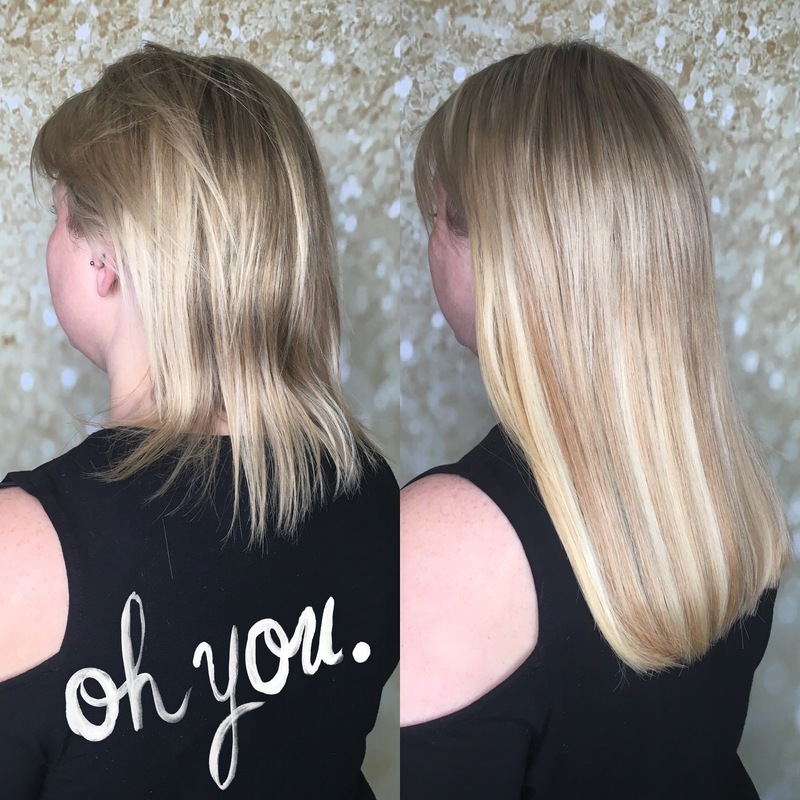 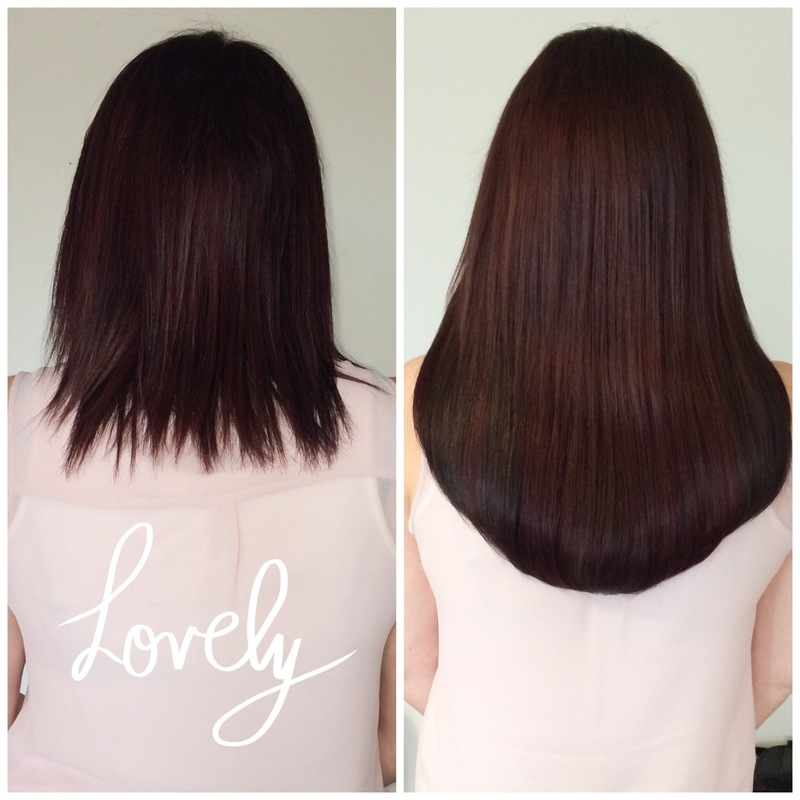 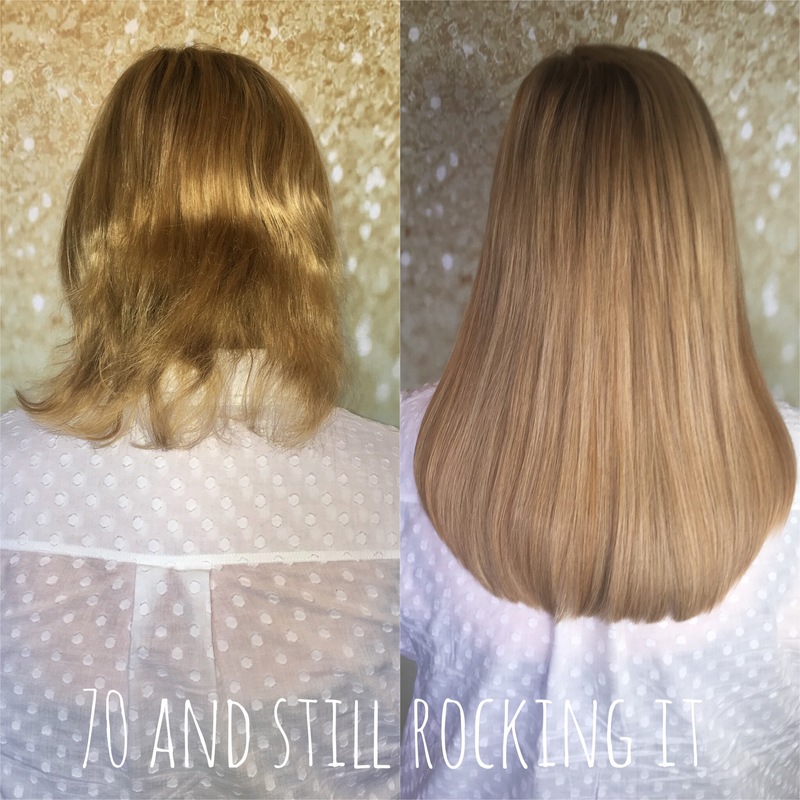 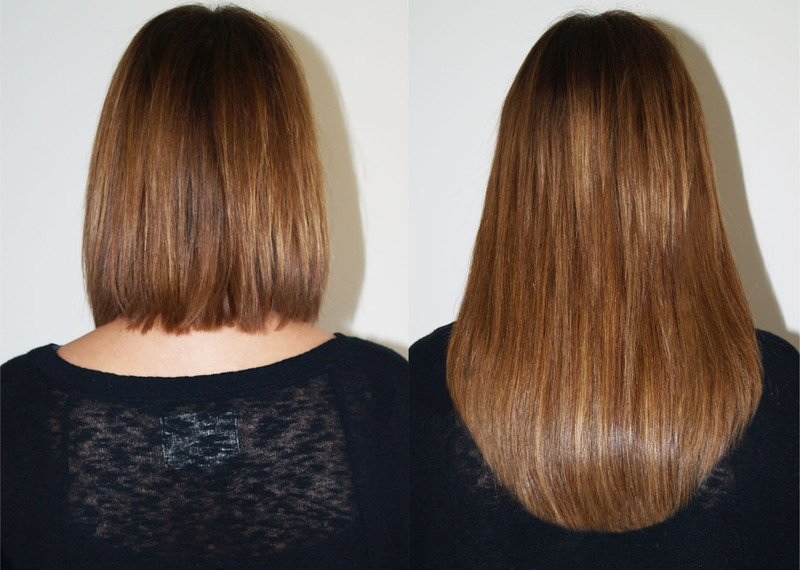 So whether you require length, volume, or simply to update your current style, our hair extensions coupled with this effective method will change the appearance of fine, damaged or short hair in a matter of hours, giving natural-looking, luscious, thick locks that look and feel just like the real thing. 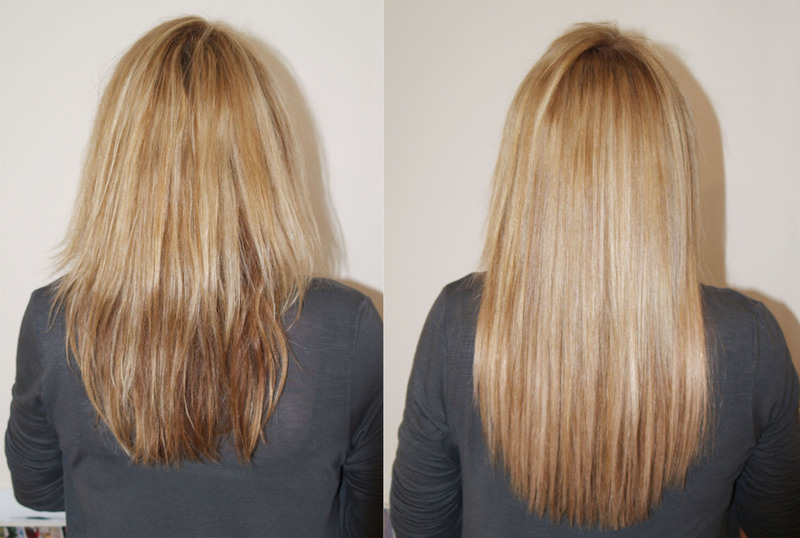 Beautiful long hair without the painstaking and sometimes ugly process of growing it.